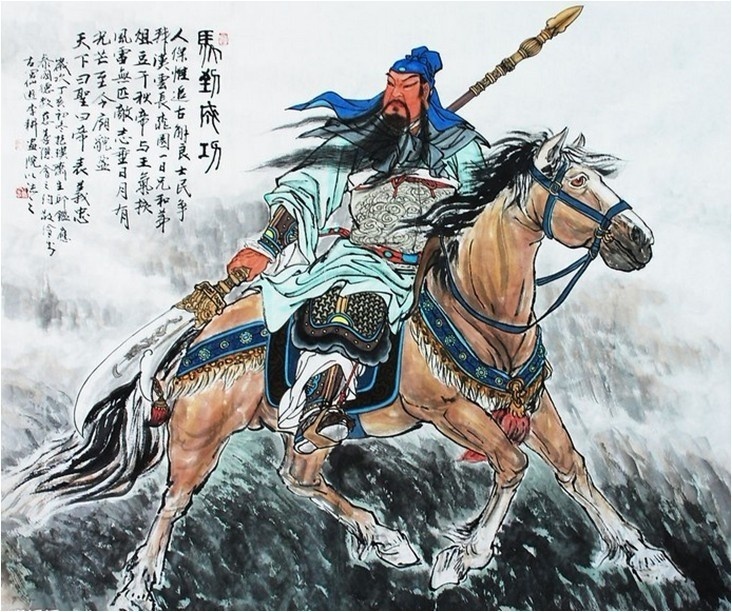 The origins of Chinese Kung fu have a long and beautiful history which has been tested throughout China’s history of continual warfare, civil uprising and foreign occupations. Kung fu as we know it was developed at the Shaolin Monastery in Henan province, China. Along with local influence from seasoned solddiers and experienced fighters, the Shaolin Monastery went on to continually develop and refine systems of combat to not only maintain the health of the monks but also defend themselves from invading warlords and local bandits. The techniques and systems of Kung Fu were refined and continually tested in combat over a thousand years. Through the development of Kung Fu it has generated hundreds of different styles which can be slightly different based on the family lineage as well as its geographical location. Even though there are so many styles of Kung Fu most of them share common core principles and fundamentals of movement and power generation using the whole body. One of the most popular styles of Kung Fu is the Choy Lay Fut style of kung fu. This can be spelled several ways such as, Choy Li Fut, Choi Lai Fut, Choy Lee Fut, Cai Li Fo, but they all are referring to the same style and name. Spelling usually can differ depending on the lineage of the school. The only true interpretation of Choy Lay Fut is the Chinese characters of the the name. 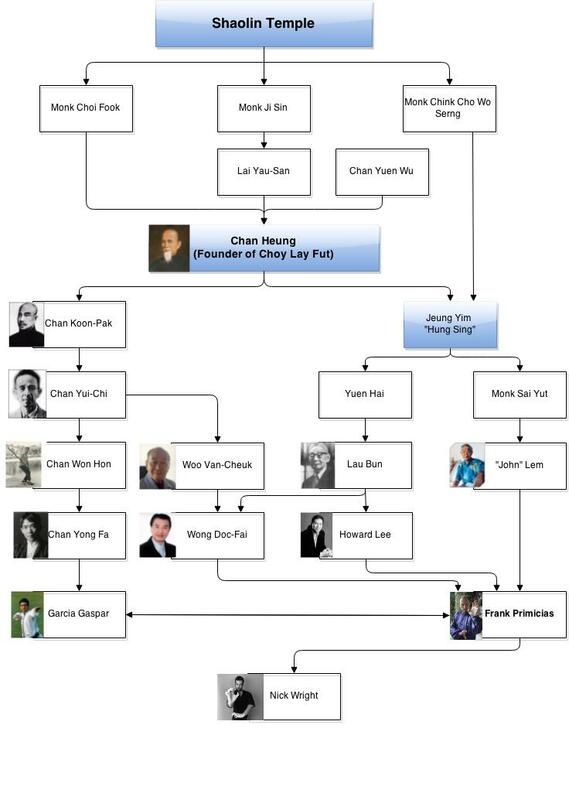 Choy Lay Fut was founded in 1836 by a well respected and accomplished fighter Chan Heung. Chan Heung had three different teachers from whom he studied under, his uncle Chan Yuen Woo, Lay Yau San, and the Monk Choy Fook. Having learned Kung Fu from three teachers Chan Heung became very proficient and could beat any challenger of his time. He decided to honor his teachers by naming his new Kung Fu style after them which gave way to the styles name, Choy Lay Fut. The “Fut” in the name refers to the Buddhist origins of his uncles teachings. The system of Choy Lay Fut is a devastatingly powerful style of Kung Fu which incorporates the use of the whole body to develop relaxed power which flows continuously and seamlessly from one movement to the next. Choy Lay Fut has many different types of attacks which enable you to block and strike at the same time. Choy Lay Fut includes the famous techniques of the Shaolin Five Animals, The Tiger, Crane, Snake, Leopard, and Dragon. The principles of Kung Fu are based on the fundamental basics of body mechanics and leverage to allow a smaller and weaker person to defend themselves against a much larger attacker. Choy Lay Fut is also well known for being extremely effective against multiple attackers. There are several weapons in our system which are learned progressively to develop and strengthen the body, and studied to be used effectively for self defense. Choy Lay Fut includes the use of joint locking known as Chin Na as well as take downs and ground defense. Although seen as a mostly external system of Kung Fu Choy Lay Fut is both external as well as internal. This is achieved through the practice of Qigong within our system to develop internal energy and the training of the body, mind and spirit. The practice of our lineage of Choy Lay Fut comes from my Sifu, Sigung Frank Primicias. The focus was, and always is on the application of techniques, and knowing the principles of how to apply the movements. Every single movement and combination is drilled and practiced endlessly until the movements become second nature and the student understands the principles of the motions in order to apply them and combine them together for real self defense situations. We do not practice forms to look good and demonstrate the beautiful movements they contain. We practice forms to maintain a library of techniques which we continually break apart and study in sparring and controlled applications. Techniques are learned in a progressive way to help each student gain the ability to defend themselves without having to rely on any single sets or specific techniques. Kung Fu has had a long history and it has gone through many changes through that time. There are some Kung Fu styles that unfortunately have lost the emphasis on combat and self defense and focus solely on the more visually appealing beauty of Kung Fu. Kung Fu is first and foremost a system of combat that was used for thousands of years in countless wars and uprisings to the streets of local towns and villages throughout history. 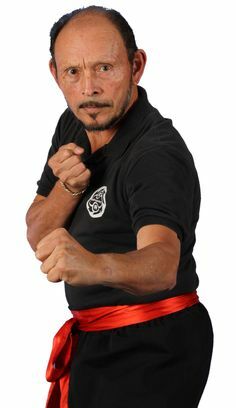 Choy Lay Fut Kung Fu is a proven and time tested system for for defending yourself and your loved ones.